See earlier post for Part 1. 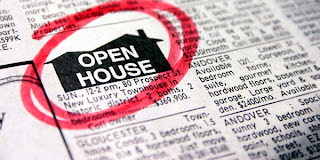 Number four: look at a few of your agent’s brochures and evaluate the descriptions of the homes for sale. Words make a huge difference. 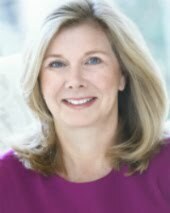 Freakonomics revealed a dirty little real estate secret about marketing code words: that sometimes, real estate agents use generic words as a sort of subconscious shorthand indicating that the house is worth less than its asking price. Specifically, “fantastic,” “spacious,” “charming,” and “great neighborhood” all appear to be glowing descriptions of the homes they describe. 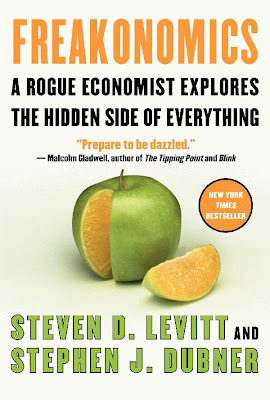 However, authors Steven Levitt and Stephen Dubner found that these adjectives actually correlated with significantly lowered sales prices. They’re generic and nondescript, and whether you (or the real estate agent) know it or not, they signify to buyers that the house lacks unique qualities—or worse, that there’s something to hide. 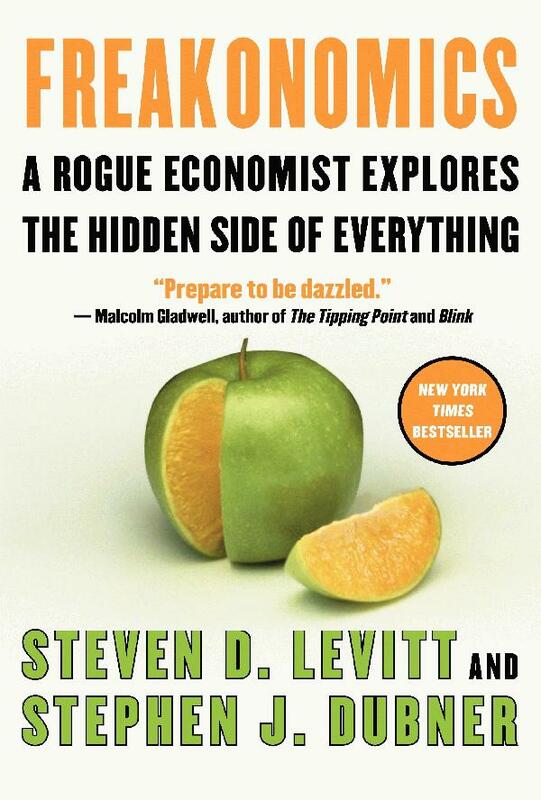 The words that Freakonomics found to correlate with high sales prices were specific and visual: “granite,” “maple,” “gourmet,” “state-of-the-art.” Use this as a lesson. Be specific with your words, not general. Marketing is about feeling good. The same goes for your real estate agent’s photos. We like to think we don’t judge a book by its cover but, of course, we all do—particularly when it comes to real estate. Buyers will be paying attention. They start their search on the Internet and finish on the ground. Number five: it’s not good if your agent tries to get you to cover up problems about your home. This is common in real estate, and it trickles down from the top. The real estate lobby is notoriously secretive, and in states like Texas, real estate agents are exempt from the Deceptive Trade Act. But on a person-to-person level, secrets don’t work. Buyers need honesty, and if they find out you’ve hidden something, you can really get into a bad situation. 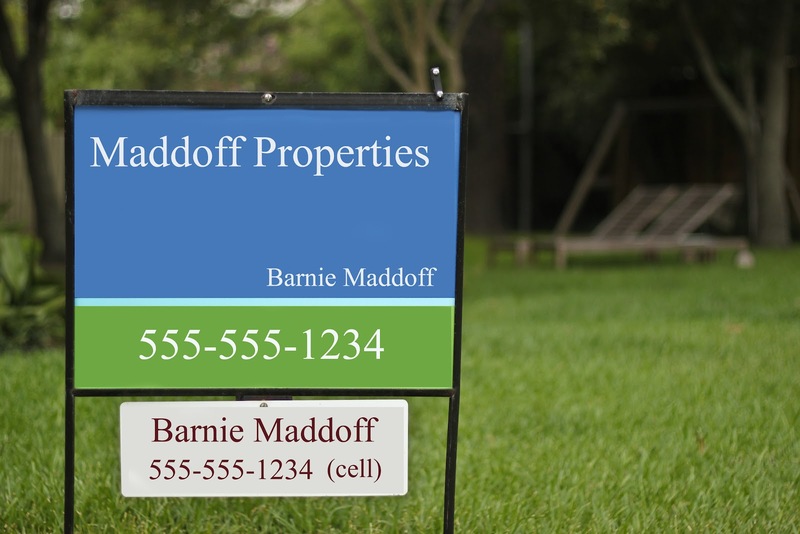 Number six: your agent should care more about marketing your home than marketing their name. Check out the yard sign. Does it say anything specific about your home, or does it just have the name of your real estate agent or their firm splashed all over a generic sign? 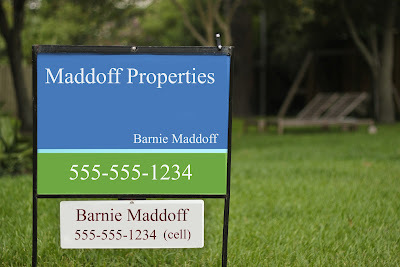 A custom sign for your home is an inexpensive and much better option, and if your agent has told you the truth about the value of your home, they should have no problem spending the money on a custom sign. The sign should also have the asking price: this is the first thing all buyers want to know and it immediately establishes trust and honesty. I started doing this and people have driven by, called and thanked me for having the information. Number seven: your agent should post listings on all major real estate websites, including Zillow, Trulia and Yahoo! Real Estate. The Multiple Listing Service is becoming a dinosaur, and a lot of buyers come from these national sites not just your local MLS. And if your real estate agent tells you what a great company they are because they still advertise in the Sunday paper, run. No explanation necessary. Yes, there are a lot of sellers who are being underserved by their agents. But if you ask these questions and watch for these red flags, you can find out what level of service your agent provides. You’re spending enough money to hire one—you might as well make sure your agent is worth it. i love your creation, you have such an amazing eye for this kind of thing. keep them coming, i truly enjoy your talent!!! Excellent Job i really enjoyed reading your post thanks for sharing. Its sometimes really hard to find a good real estate agent.If you are looking for real estate broker san jose,then you can contact Sellhomely for further details.